Lord Sandys returned home to Worcester from his travels in Bengal in the early 1800s with a new recipe. 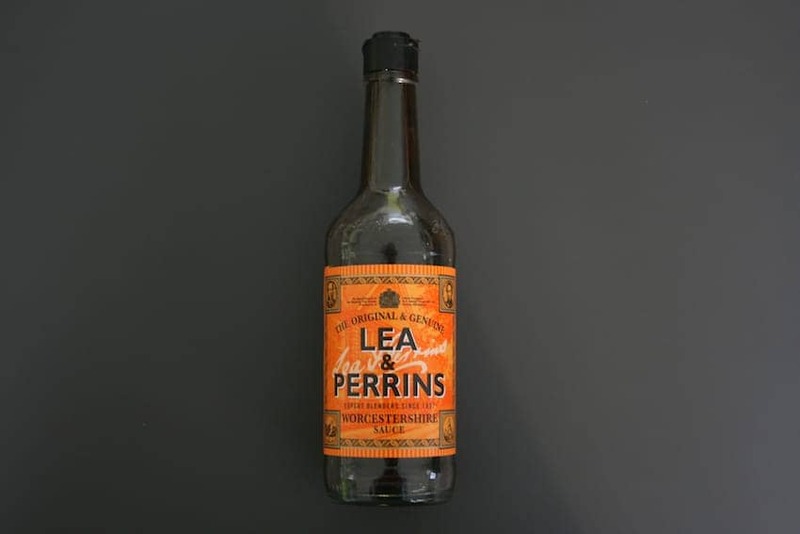 Chemists John Lea and William Perrins made up the first batch of the sauce unsuccessfully but a few years later the ageing process had turned it into a delicious, savory sauce. Now available in over 75 countries, the customary wrapping of bottles to protect them on sea voyages still continues today.